With NFL training camps set to open in mere weeks, NFL hopefuls are looking for one final opportunity to get scouted. 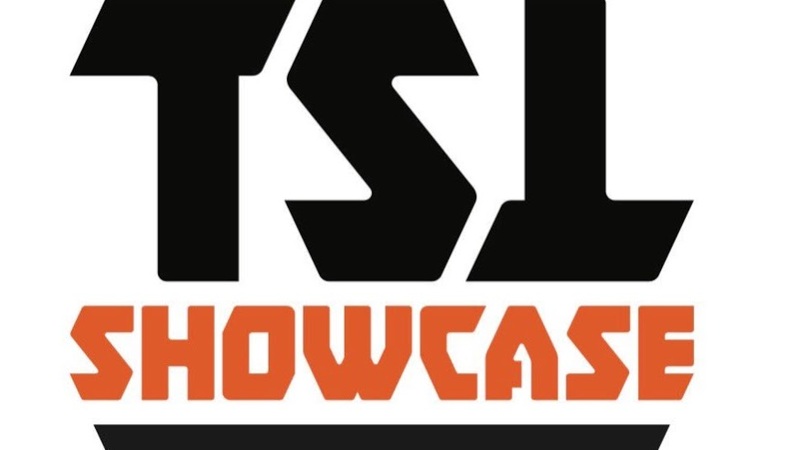 Enter The Spring League Showcase. Quarterbacks and wide receivers descended upon San Diego, CA yesterday to begin an intensive camp, all under the watchful eye of NFL talent evaluators.